Earn 3248 loyalty points when you order this item. 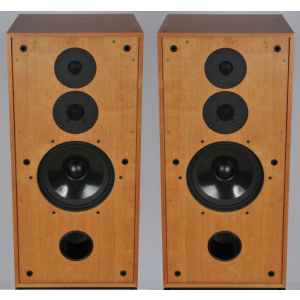 The original BBC LS3/6 Loudspeaker was designed as a monitoring loudspeaker for outside broadcast use, as with the smaller LS3/5a speaker. Once the design was finalised Rogers became one of the first companies to produce this complicated design. A summary of the history of the design can be found on Mark Hennessy's website. The Stirling Broadcast LS3/6 takes advantage of the greater consistency and linearity of modern drive units compared to when the LS3/6 was originally designed. 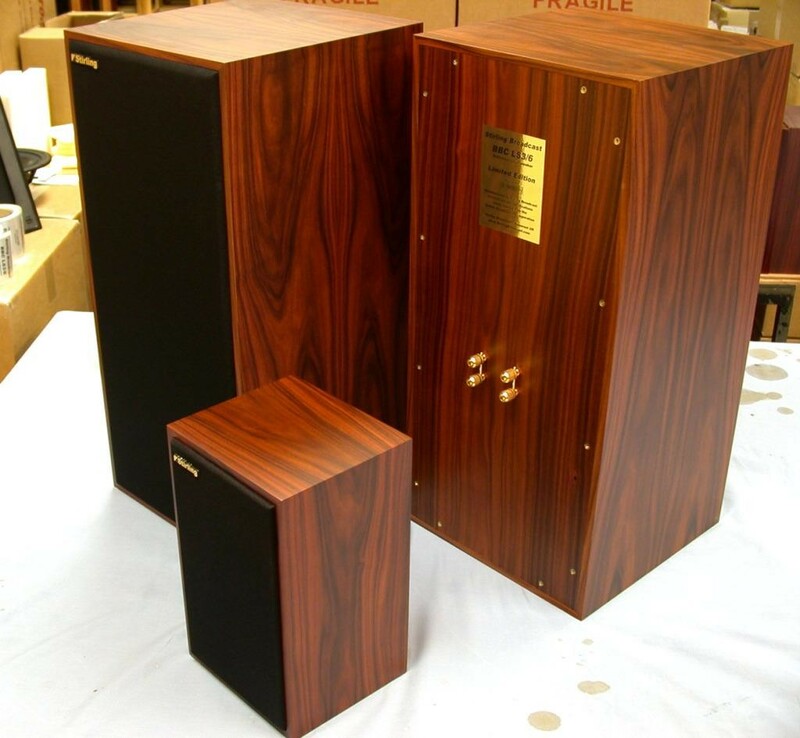 A very high quality crossover is used to mesh custom made drive units, including a super-tweeter, into thin-wall, birch plywood (9mm ply) cabinets with double thickness rubber damping pads and screw-on, removable front and rear panels, as per the BBC "lossy" cabinet design ideal, as also seen in the Stirling version of the LS3/5a. 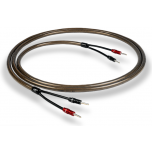 This new version offers greater power-handling than the original versions from the 1970 and 1980s, and offers the smooth frequency response, very low colouration and good dispersion commensurate to addearing to the specifications of a BBC monitor. 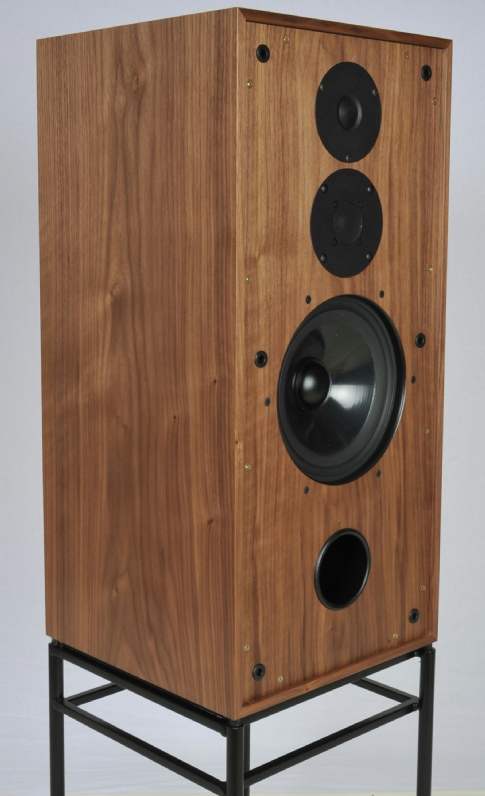 Bookshelf speakers in the loosest definition of the phrase, the LS3/6 stand proud at 24" high, 12" wide and deep. 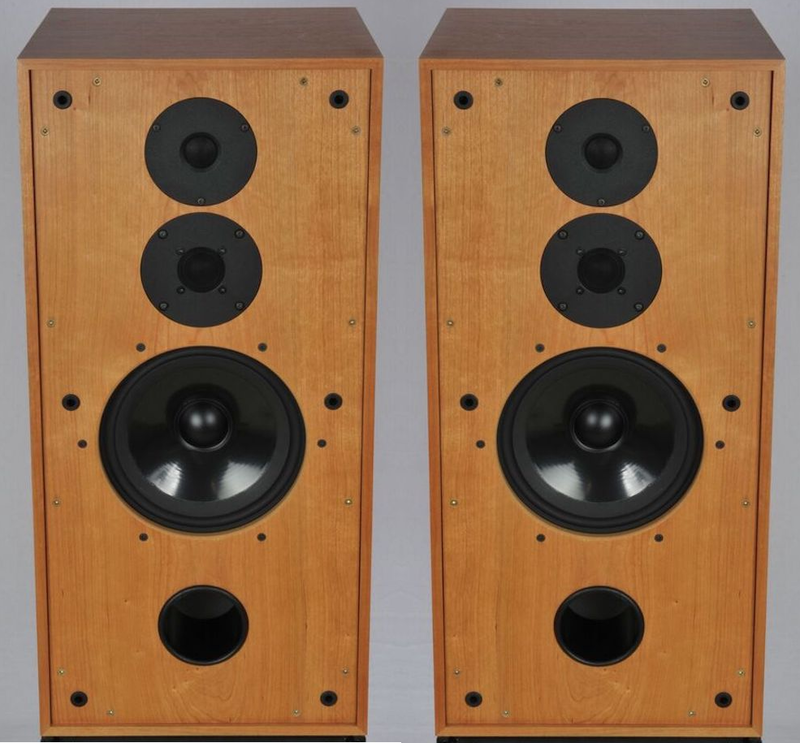 An exciting addition to the Stirling Broadcast range to compliment the smaller LS3/5a speakers (see photo above for illustration of how they compare in size). 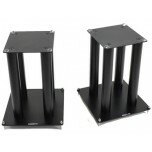 For the best sound, use these speakers with 400mm high stands (Apollo and Atacama offer suitable matching stands).